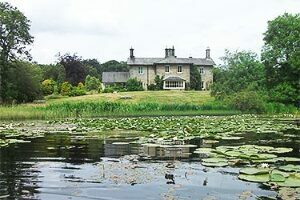 Beautifully situated former shooting lodge in a Capability Brown landscaped setting, a gateway to the glorious Northumberland countryside. Relax in these intimate, family run surroundings. Dog and horse friendly, we're well within range are a huge number of footpaths,bridleways including Hadrian's Wall, beaches & the Northumberland National park. Rye Hill Farm provides 4 star rated Serviced and Self Catering accommodation. 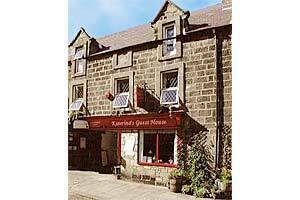 We are regularly inspected by the Tourist Board and various other independent bodies. 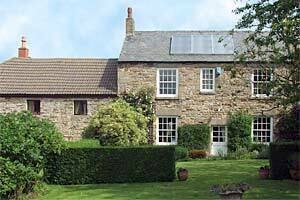 Rye Hill Farm offers you the freedom to enjoy the pleasures of Northumberland throughout the year while living comfortably in the pleasant family atmosphere of a cosy farmhouse adapted especially to receive holiday makers, both bed and breakfast and self-catering. There is even room for your caravan in our 30 acre grounds, if you prefer not to live in. Environmental issues have been considered in all building work and now all hot water is heated with the aid of solar panels. Well-mannered children and pets more than welcome. 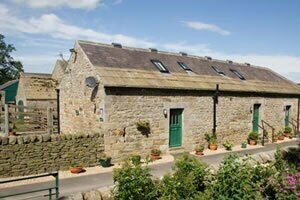 Wydon farm is an ideal base for touring Hadrian's Wall and the English border country. We are within walking distance of Haltwhistle, the 'centre of Britain', with local shops and historic buildings.Enjoy bed and breakfast accommodation in a luxurious barn conversion accommodating three ground floor rooms, all en-suite, one with 4-poster bed and whirlpool bath, at Wydon Farm, a 366 acre working farm, on the National Trust Bellister estate.Wydon farm sits on the banks of the river South Tyne, one of the best salmon rivers in England.